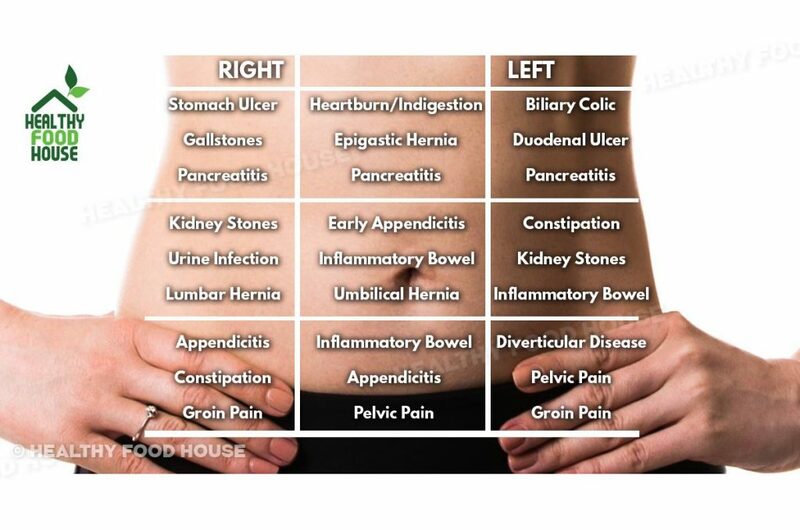 Sometimes, the reason for the abdominal pain or cramps might be an upset stomach, manifested by swelling or inflammation of the stomach lining and intestines, or simply due to the consumption of large meal or too many drinks. This pain might also be caused by a virus or allergic reactions, fatty foods, or alcohol. According to Healthline, the most common symptoms of an upset stomach include nausea, chills, heartburn, gas, vomiting, belching, and an increase in bowel movements. 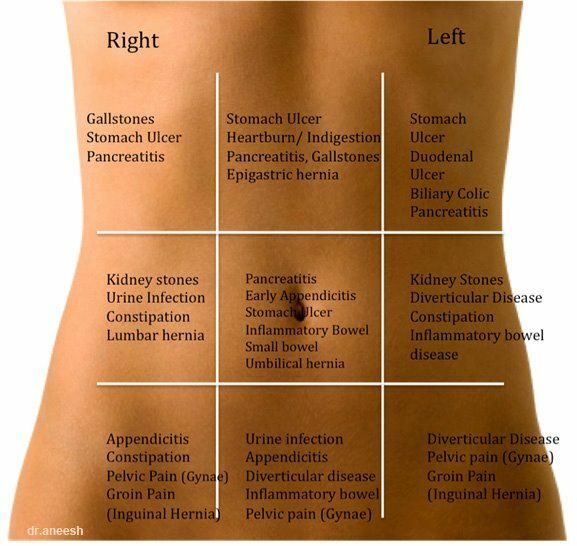 Yet, if the abdominal pain you are experiencing is too intense and severe, you might suffer from some severe health issue, so we recommend visiting your doctor.